I have another sneak peek at the Lovely Inside & Out Bundle again. 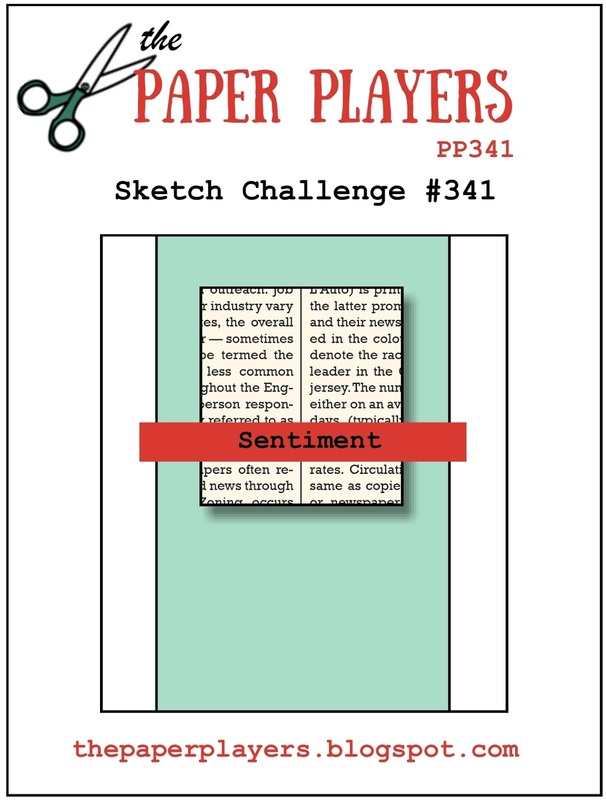 This time I am working with the Paper Players Challenge #341. I must say that the new in color Berry Burst is going to be added to my favorites list. It is so vibrant it is hard to resist. The new Catalog will be here June1, 2017. 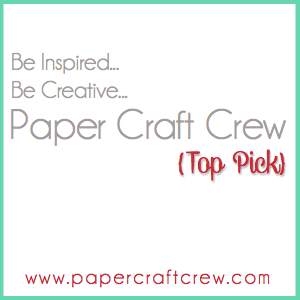 With all of the new craft goodies coming there is a need to make room for them. So some of your favorite items will be retiring soon. If there is an item you wanted but have not purchased it yet, now is the time, while supplies last. It may even be discounted. Time is critical. 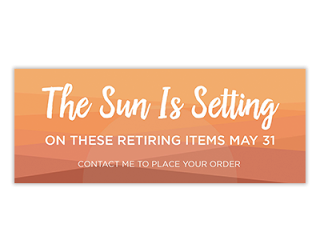 Check out everything that is retiring and start your shopping HERE. 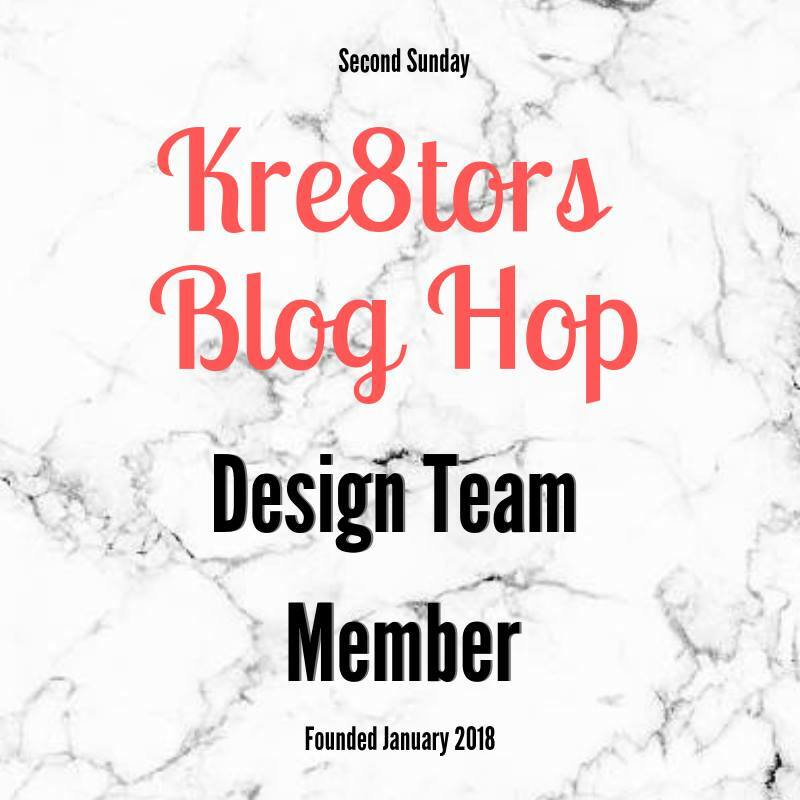 If you just can't wait to get your hands on all of the lovely new craft goodies why not join my team. I know, this is two posts in one day. But, when I should have posted the 1st one I was at a Stamp Camp with my Up-Line, who is a delightful person who's company I so enjoy. I had such a good time with all the ladies there. Are you ready? 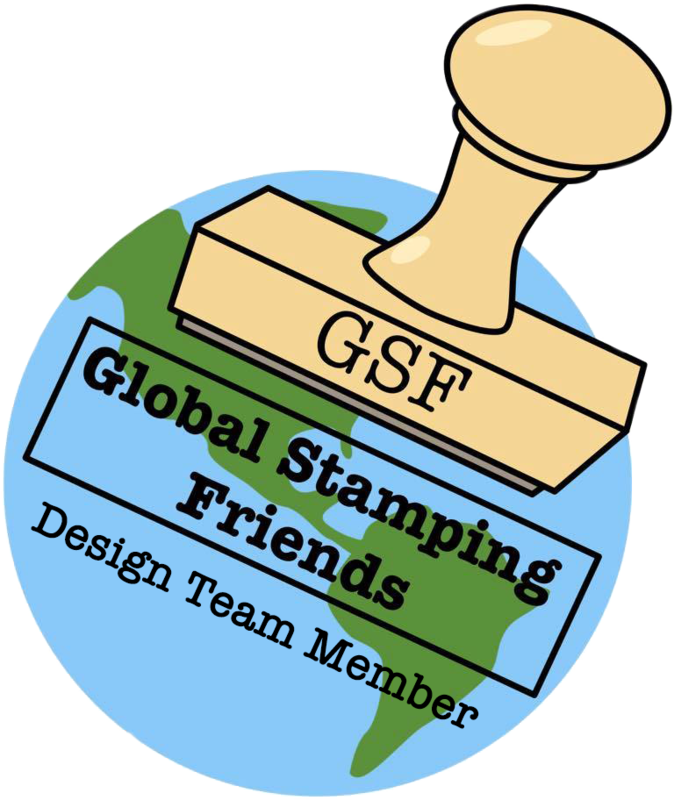 I have another new product from the up-coming Stampin' Up Catalog that goes live on June 1st, 2017 to share with you. 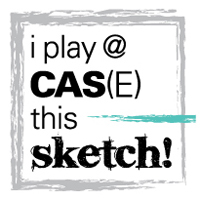 I really enjoy the Sketch Challenges that are available online. 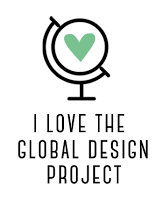 They give me a lot of inspiration. 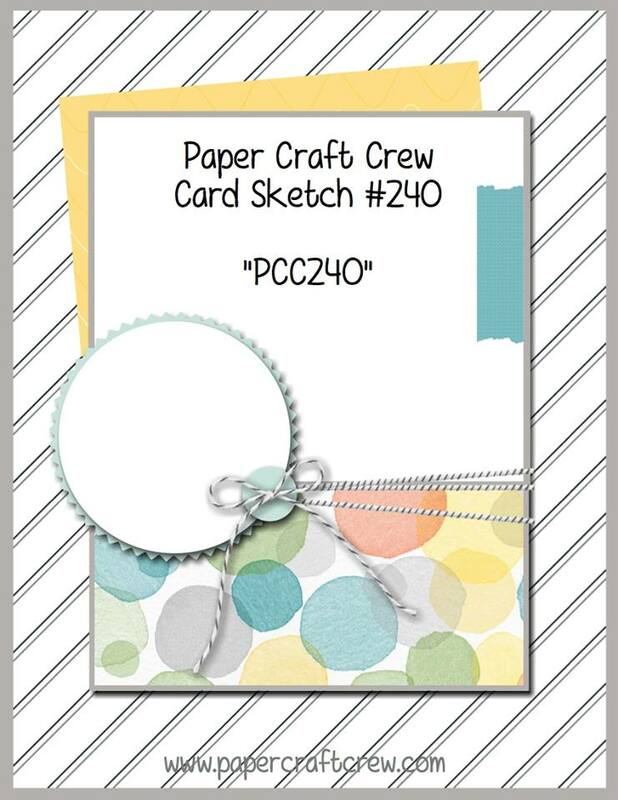 Today's card is based on the Paper Craft Crew Challenge #240. This one was perfect for the NEW Colorful Seasons Bundle. 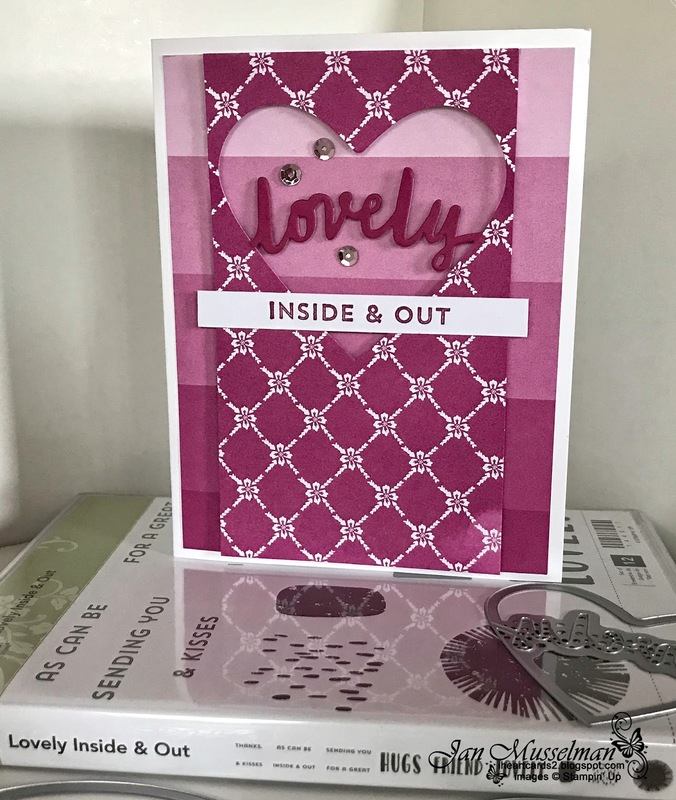 I had so much fun putting this card together in the wee hours this morning. NO, sometimes I don't sleep well. I find it is better to just get up and do something for a while, then go back to bed. 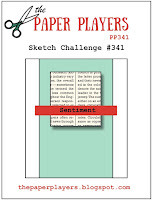 If you haven't tried a sketch challenge I urge you to try one. They are a lot of fun. I hope you like this card as much as I do. 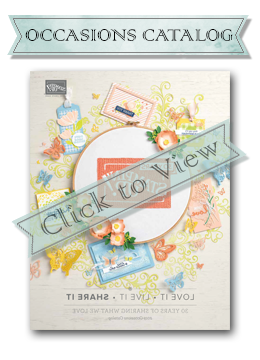 NEW* = Not available until new Stampin' Up Catalog Debut. June 1st, 2017. 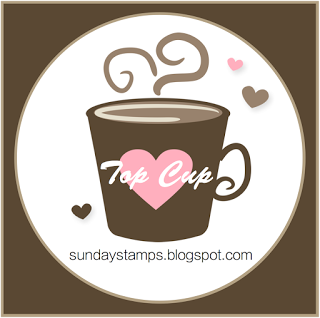 I received part of my pre-order goodies from the Stampin' Up Onstage event I attended in San Diego. 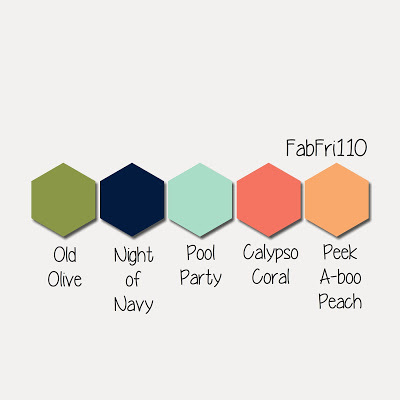 Today I created a card for the Fab Friday Color Challenge 110 using a set from that pre-order. 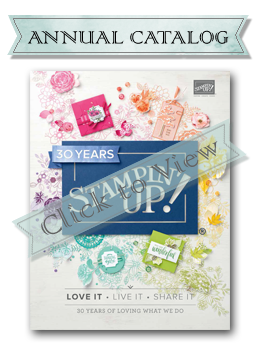 The stamp set bundle I used is Lovely Inside & Out. 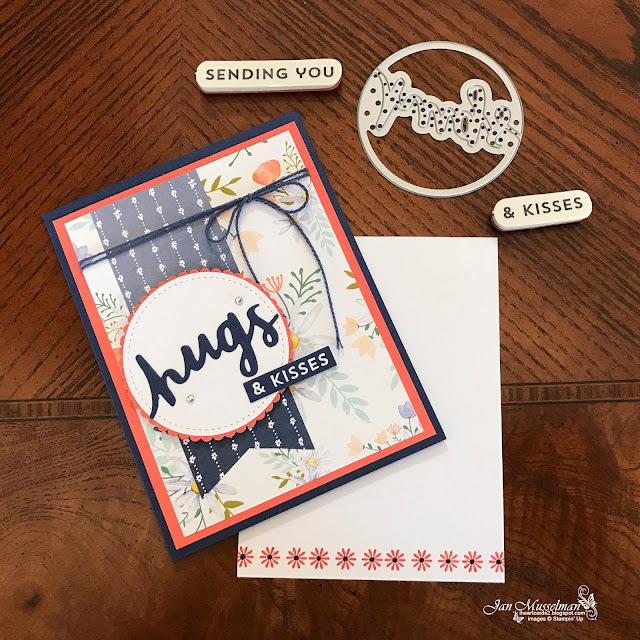 I love the fact that I can clip the ends of the word hugs and use it as a stand alone die cut, which I have done here on this card. 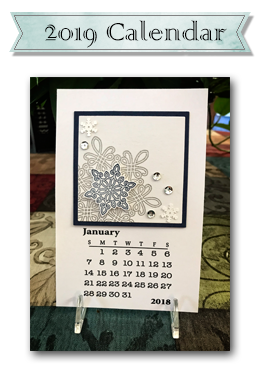 The Inside Layer has been stamped across the bottom with the cutest little daises in Calypso Coral Ink with Night of Navy centers ( I used my Night of Navy Stampin' Write Marker). There comes a time when we need to express our sorrow over someone close to us that has passed on. It's important to let the ones you love know how you feeling that you understand how they feel and what they are going through. 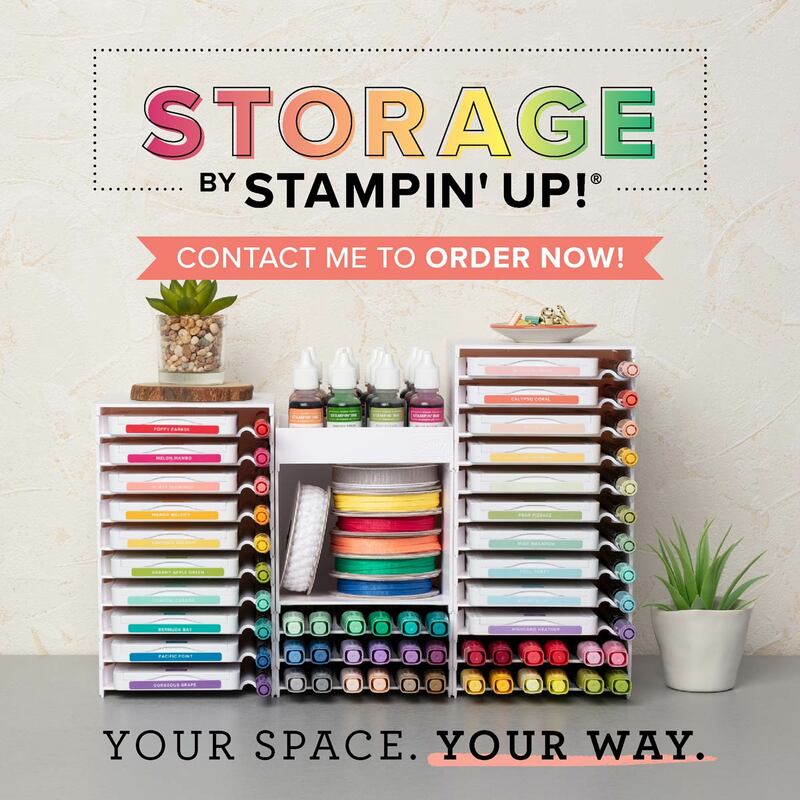 Stampin' Up created a set that, for me, is perfect for this type of situation. 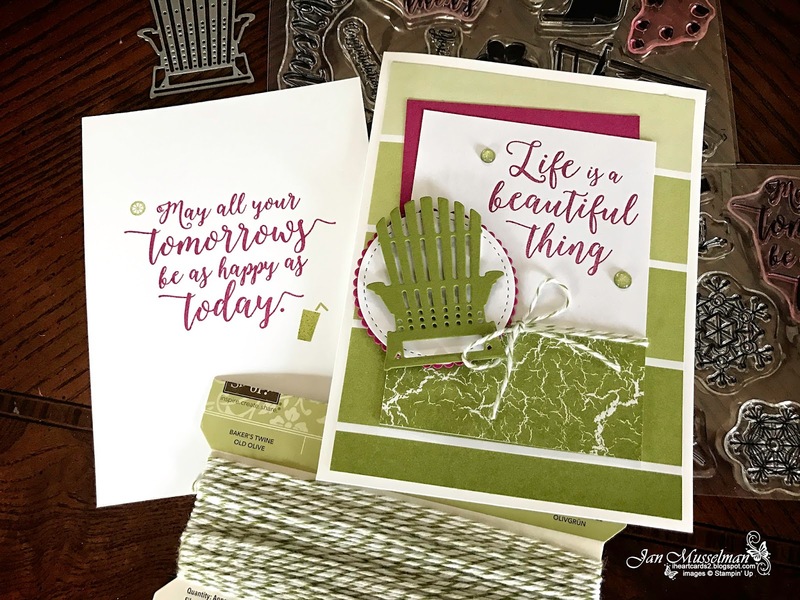 Flourishing Phrases Stamp Set and the coordinating Flourish Thinlits Dies. I have used them today to create the card for the SUO Challenge #172 - Sympathy and Caring. The color scheme is Basic Black and Whisper White. 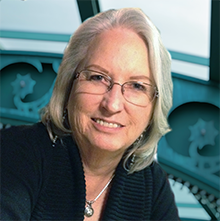 This set is offered as a bundle with a 10% savings that will expire the end of May. After that they will still be available but at full price for each item. So now is the time to purchase them. 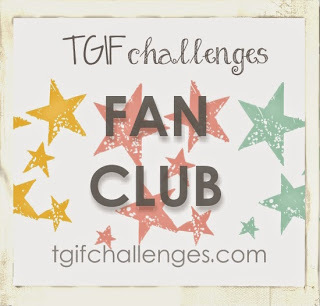 UPDATE - Just wanted to say Thank You to all of you over at SUO Challenge Blog for choosing this card as one of the Top 3. I attended my 1st Onstage Local Event last Saturday. It was so much fun. I met some great ladies who shared their table with me. We were also able to see some of the new products coming in June. I was able to purchase a selection available only to Demonstrators so that we can start previewing new items to you. They are on the way and I will soon be able to play with them. I can't wait to show them to you. I wanted to share the Swaps I made to take to Onstage. 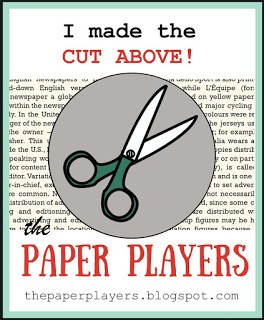 We make card fronts and take them to onstage to swap with other Demonstrators. This is a lot of fun. 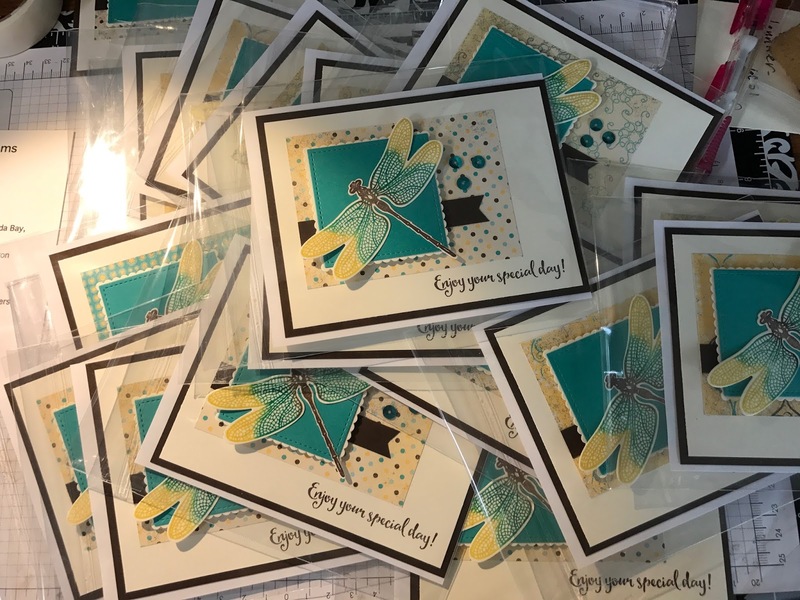 I took one made from the Falling Flowers bundle, one from the Dragonfly Dreams bundle and I also participated in a Gift Card Holder swap. Today I have created a card for the SOU Challenge #171. I chose flowers for the theme. We in Colorado had a few days of warm weather and blessed sunshine which always gives me an itch to start on my garden. But the ground is still frozen so I am forced to wait a while longer. I have managed a little clean up out there though. 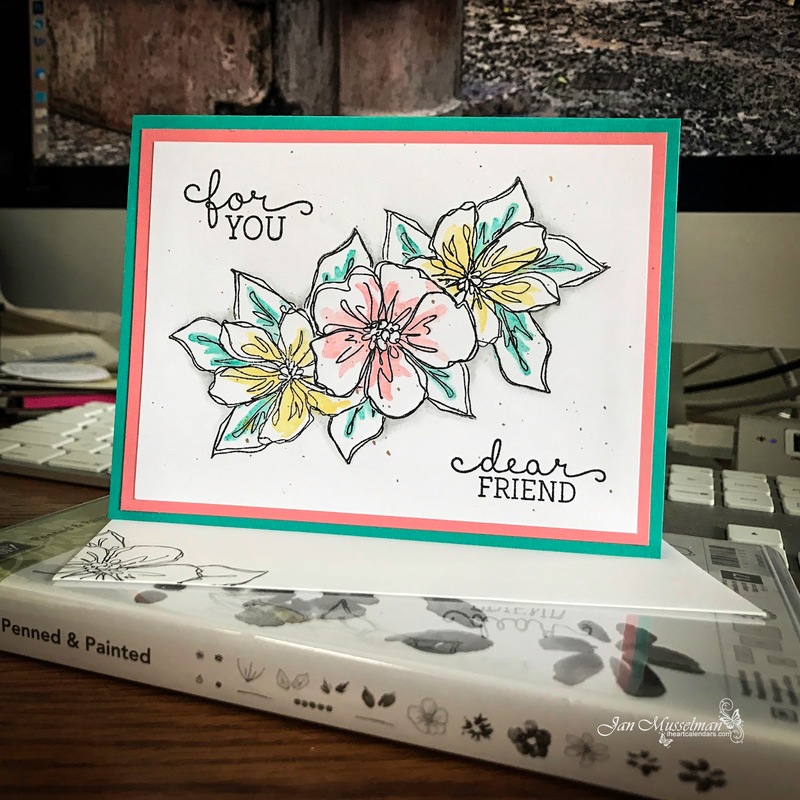 I purchased the Penned & Painted stamp set a while back so I thought this would be a great opportunity to break it out and ink it up. I am very fond of this style of stamping. I started with the Basic Black ink and Embossed it with Clear Embossing powder to do the outline of the flowers and the leaves. I cut many post it note masks to cover up the flowers starting with the center one. Then with all of the flowers masked off I stamped the leaves and embossed them too. I used the leaf detail stamp in Bermuda Bay to stamp the inner leaf areas. I grabbed my Aqua Painter and blended the Bermuda Bay into the edge of the flowers and smoothed out the stamped areas. Next I uncovered the 2 daisies and inked up their detail stamps with So Saffron and added that to the daisy centers. Once again I used the Aqua Painter to smooth and extend the stamped centers. I then repeated that process with the center flower and it's detail stamp using Flirty Flamingo. I used Smoky Slate around the outer edges to give it some depth. 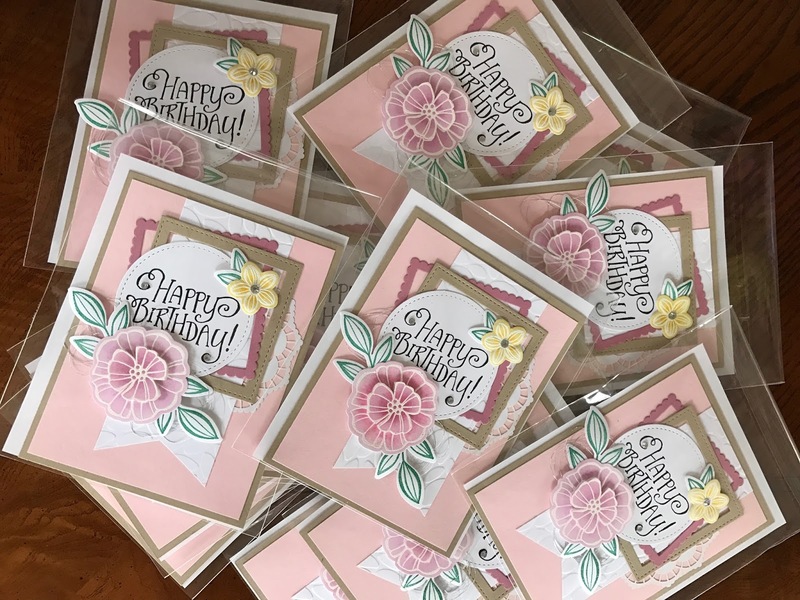 The Sentiments are from the Birthday Blooms stamp set. The last but not least item was some Gold Wink of Stella scattered around the card. 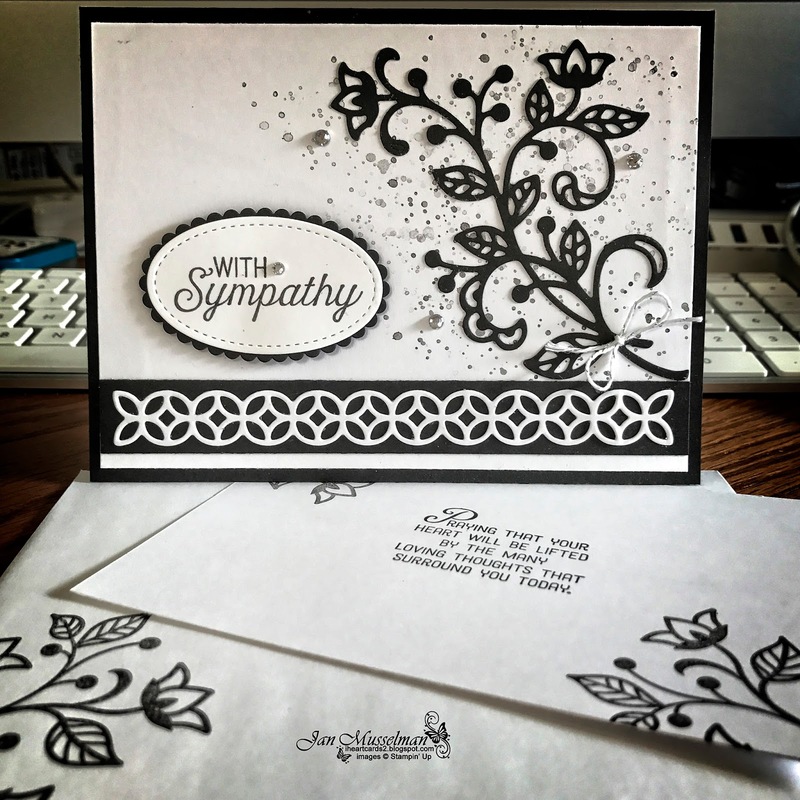 The card base is Bermuda Bay Cardstock. The mat is Flirty Flamingo Cardstock. I used Whisper White Cardstock for the focal piece. The sentiments are stamped in Basic Black. Yeah, this card was chosen for the Top 3 in the Challenge this week. Thank you all for your kind words.